Color on the edge…stylish yet professional! Business card stays clean in slip-in sleeve. Durable, nonstick polypropylene will not lift print. Color on the edge…stylish yet professional! Business card stays clean in slip-in sleeve. 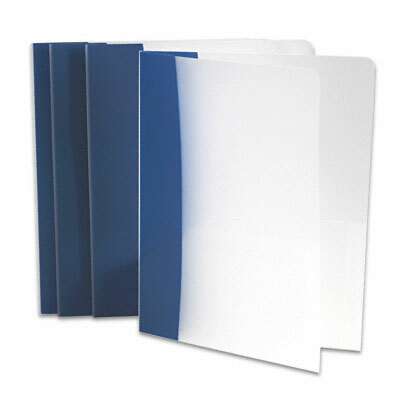 Durable, nonstick polypropylene will not lift print.